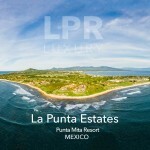 Enjoy year-round sunsets at La Punta Estates on the exquisite and perfectly private Punta de Mita peninsula within to famous Punta Mira Resort. 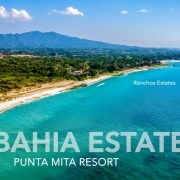 This large 5,600 m2 oceanfront luxury estate home building lot is adjacent to the St. Regis Resort Punta Mita and two Jack Nicklaus golf courses. 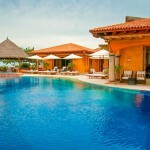 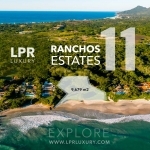 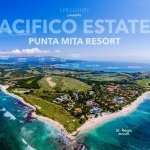 Within the unparalleled resort community of Punta Mita, home to the Four Seasons and St. Regis Punta Mita Resorts, this unique opportunity to acquire a home site within what many consider to be Punta Mita’s most elite community. 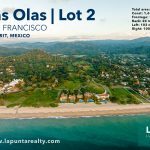 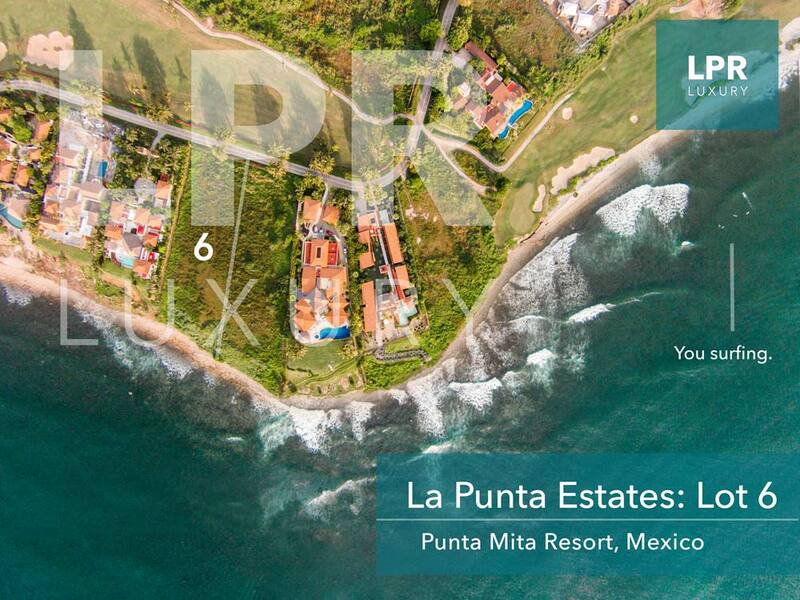 La Punta Estates, is prime, west-facing location overlooking the Pacific Ocean, bordered by golf greens, and neighboring the St. Regis resort. 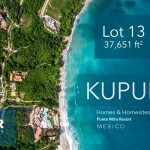 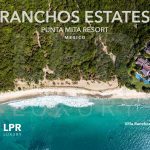 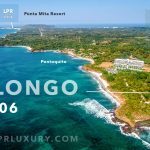 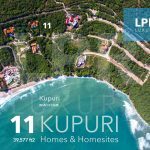 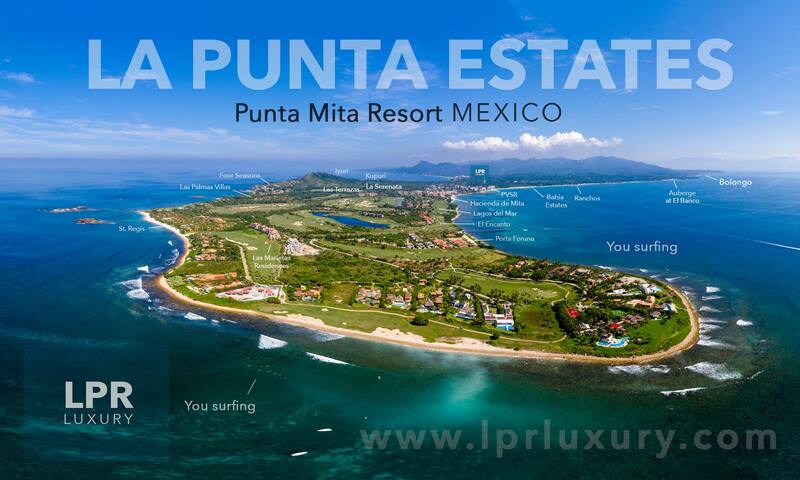 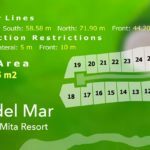 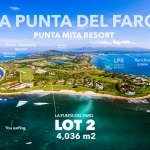 La Punta Lot 6 rep­re­sents not only a pre­mier place to call home, but also an out­stand­ing Punta Mita real estate invest­ment.